Play Pencak Silat fighting online. 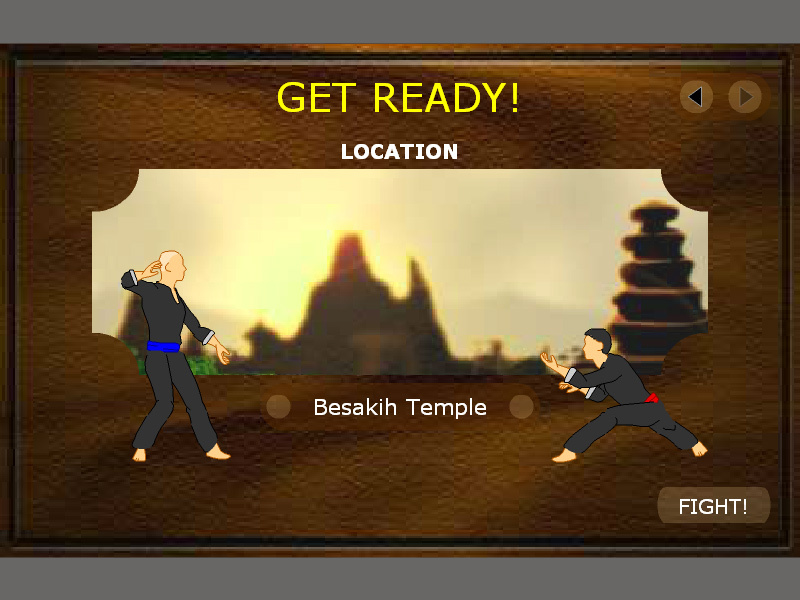 "Pencak Silat" is a small online game about the martial arts sport. Use arrows to move forward and spacebar to fight. Free online game. 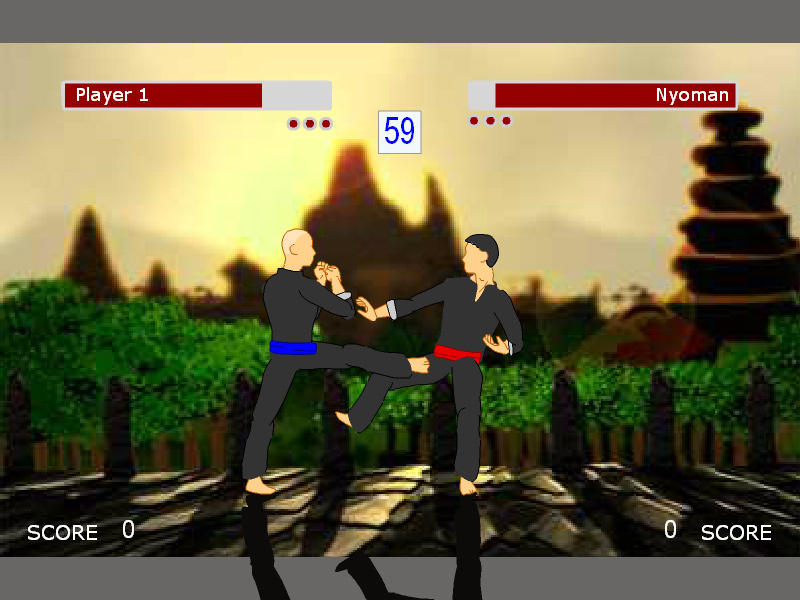 Sports learning game about Pencak Silat martial art. How to play Pencak Silat. This is a classic sport game made by miniclip.com. Use arrows to move forward and spacebar to fight. Detailed rules of the real Pencak Silat sport are described in the Class subjects section. Know the Pencak Silat martial art. Class subject: Pencak Silat Sport. Pencak silat (in Western writings sometimes spelled "pentjak silat" or phonetically as "penchak silat") is an umbrella term for a class of related Indonesian martial arts. In neighbouring countries the term usually refers to professional competitive silat. It is a full-body fighting form incorporating strikes, grappling and throwing in addition to weaponry. Every part of the body is used and subject to attack. Pencak silat was practiced not only for physical defense but also for psychological ends. Labels: Sport Games , Martial Arts , Arcade Games , Free Online Games.